Roads-2-Roam was waiting for VW’s side of the scandal to make a call but some recent internal news leaks are very compelling against Volkswagen. 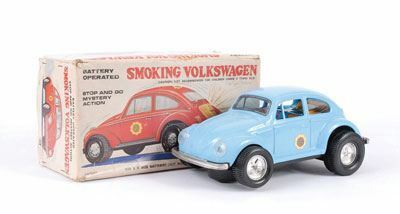 Two separate German ‘serious’ newspapers have identified sources that say VW knew about this many years ago but did nothing. They held out until they were busted recently. Frankfurter Allgemeine Sonntagszeitung (What a name !) 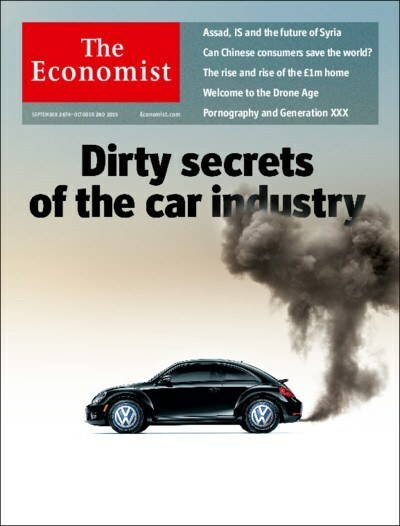 suggests that some VW technicians tried to blow the whistle in 2011. The other newpaper, Bild am Sonntag, goes back even further with a letter from the supplier of the engine controller unit – Bosch – that warned VW back in 2007 not to use their software illegally. 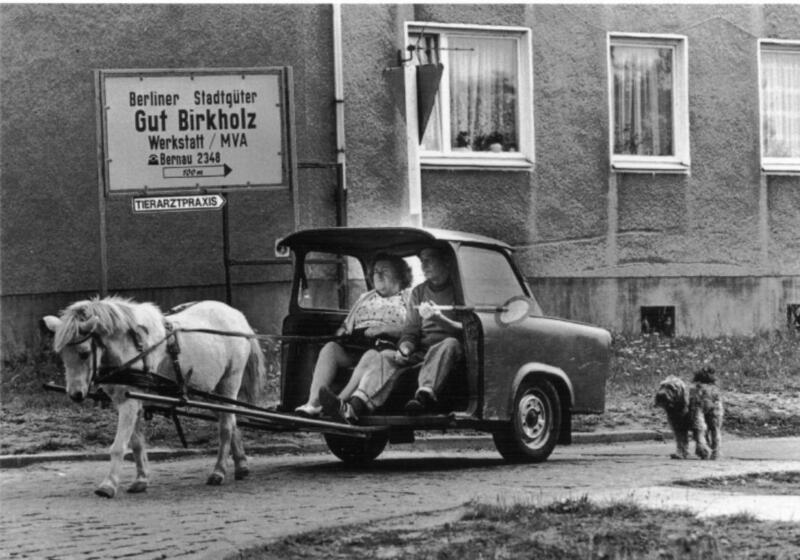 Das Auto. Was ist passiert? I’m afraid Volkswagen corporate management (Not sure we will feed the unrelated part of VW AG), it is time to feed you to the lions. Trajan has been keeping us up to date with the VW scandal and at the Emperor’s meeting, he briefed us about Matthias Mueller talking over as CEO where he show us a picture of the new guy. Jeez, within 2 seconds, Cleopatra wanted his number, if he was available but anyhow back to the topic. 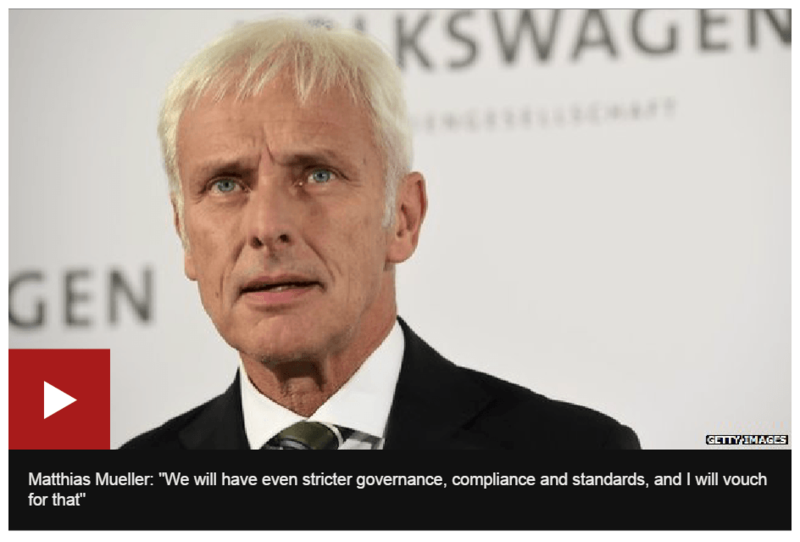 The new CEO of Volkswagen :Matthias Mueller who is obviously muelling things over. When I first saw the picture, I was thinking where have I seen him before? The fact that he was head of Porsche didn’t mean a thing. Then it hit me. He is “Rocky” from the Rocky horror show – What a perfect analogy!